The project was officially launched on 30th September 2018, and bookings were closed for 5 marla, 8 marla and 10 marla plots on 5th October 2018. 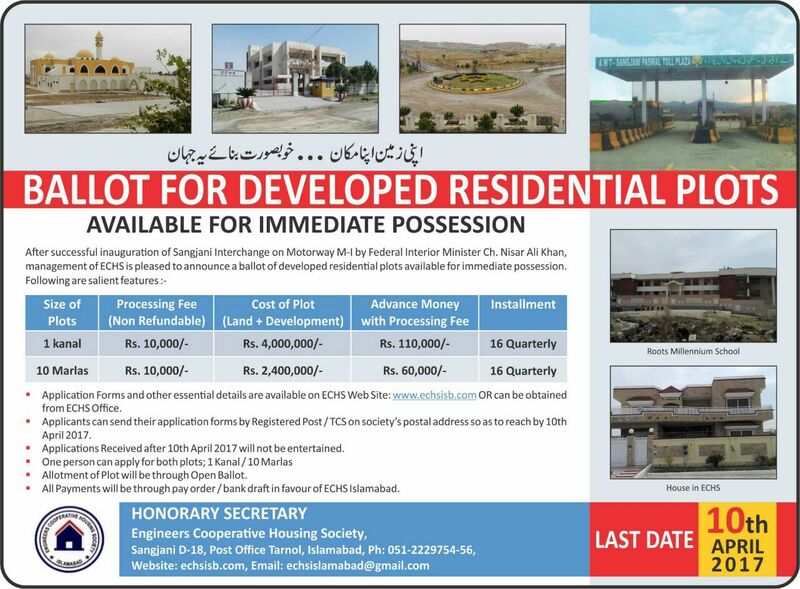 Remaining sizes of 12 marla and 1 kanal residential plots were all sold by 10th October 2018, and now the bookings are officially closed. 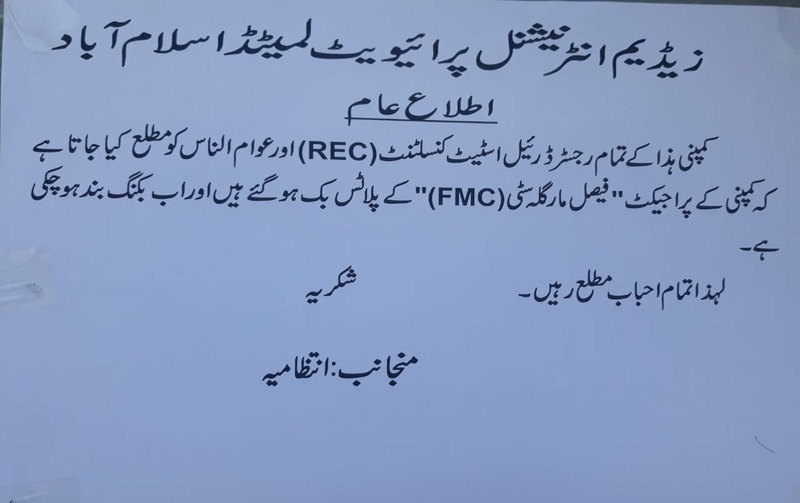 If you want to buy any plot now in Faisal Margalla City, you will have to purchase it from market after paying some premium over actual paid amount.